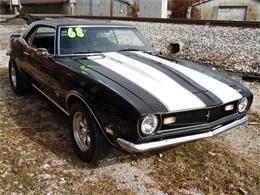 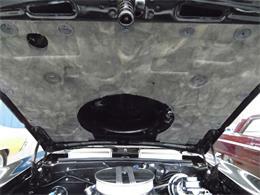 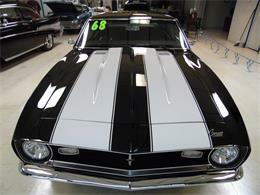 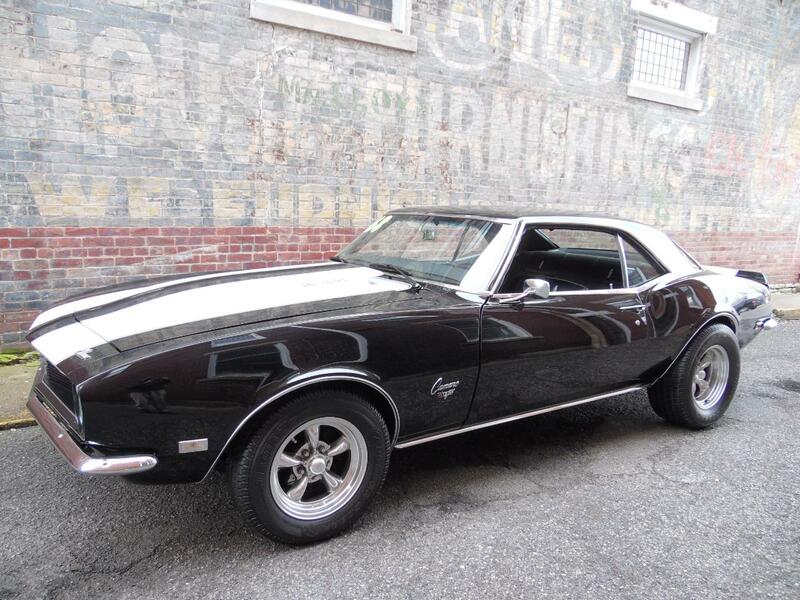 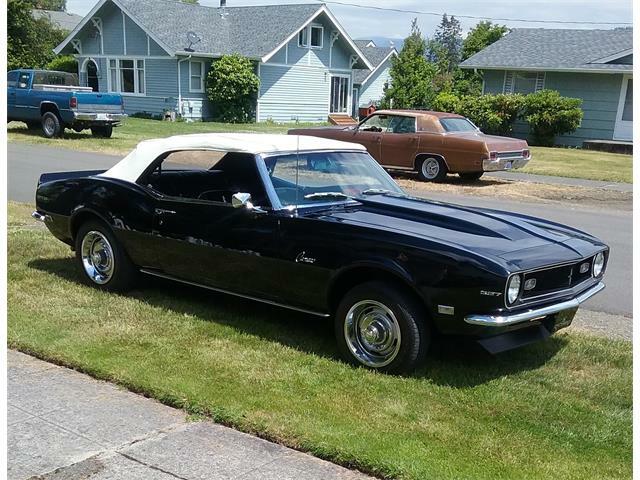 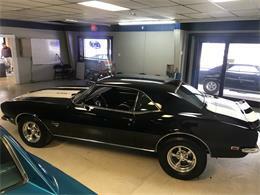 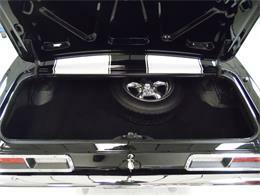 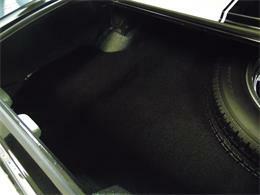 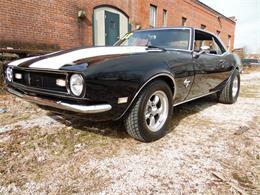 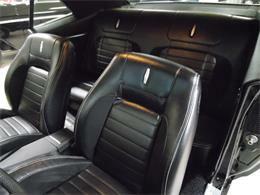 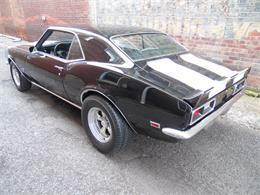 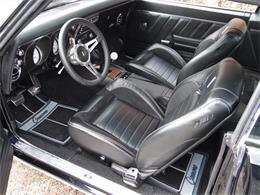 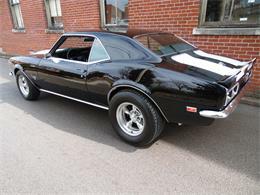 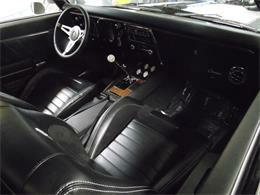 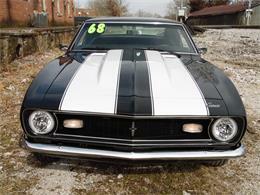 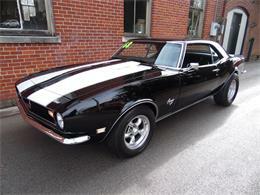 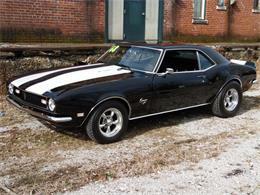 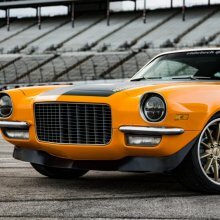 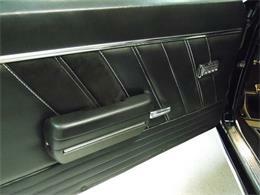 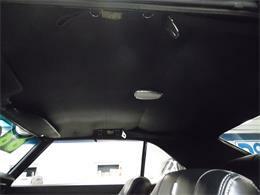 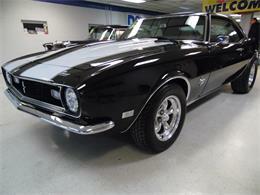 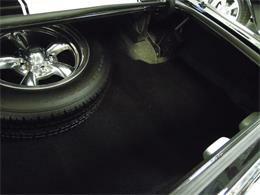 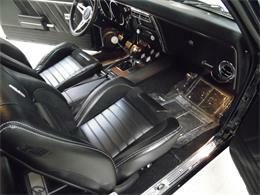 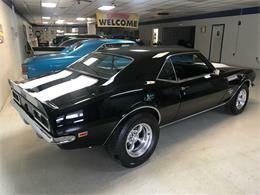 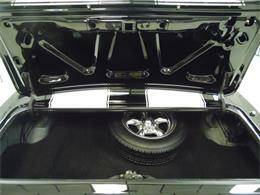 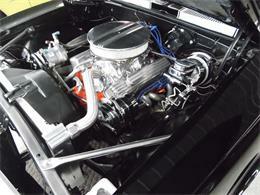 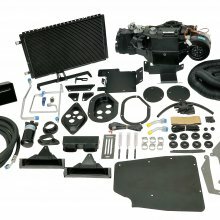 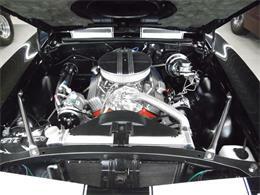 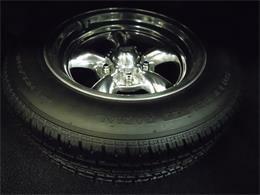 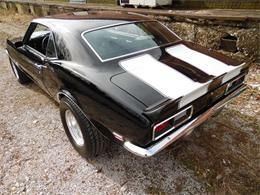 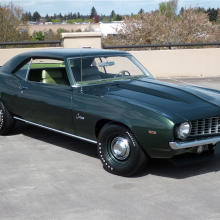 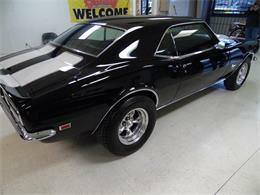 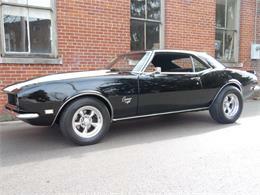 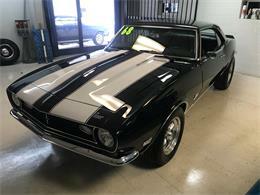 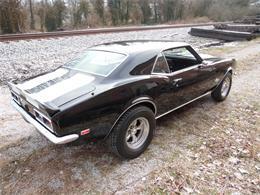 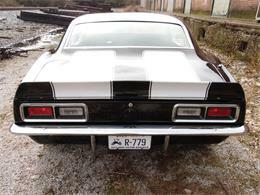 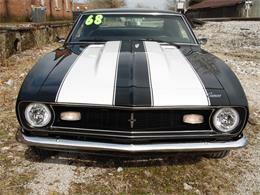 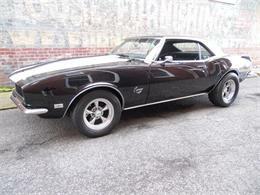 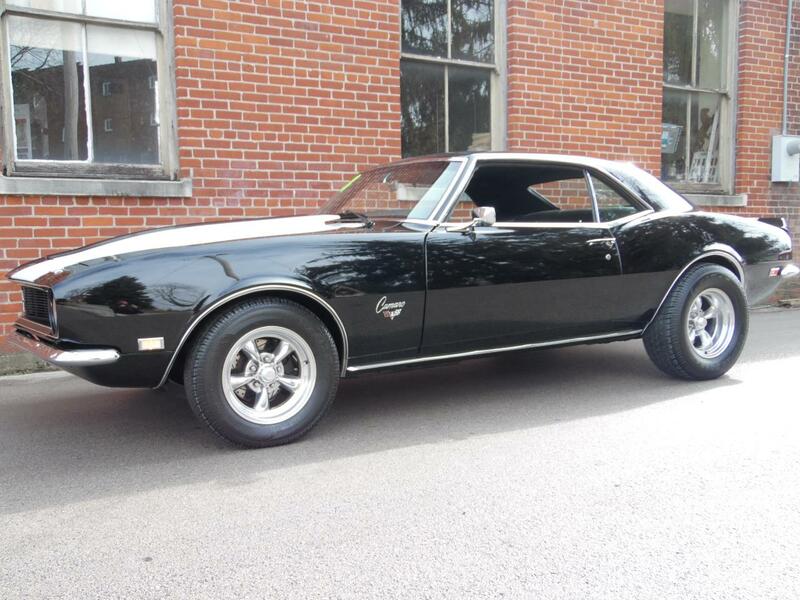 1968 Chevrolet Camaro 2 Dr. 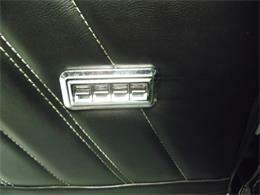 Sport CoupeFactory A/C Dash Car with New Vintage IV Air Condition Entire Car is in New Condition New Engine - 350 V8 New 4 Speed Muncie - M20 - Manual Transmission All New Custom Leather InteriorBeautiful TMI (Pro Series- Low Back ) Leather Bucket Seats Completely New Under Carriage and Suspension All New Phantom Gauge Package Speedo-Tach- MPHOil Pressure-Voltage-Water Temp- All Phantom Series 10 Bolt Moser - Rear End New Paint 10/10 - Really CleanOver $58000.00 of Receipts Invested "ABSOLUTELY IMMACULATE AND NEW "As Clean a Car as Our Shop Have Ever Had !!. 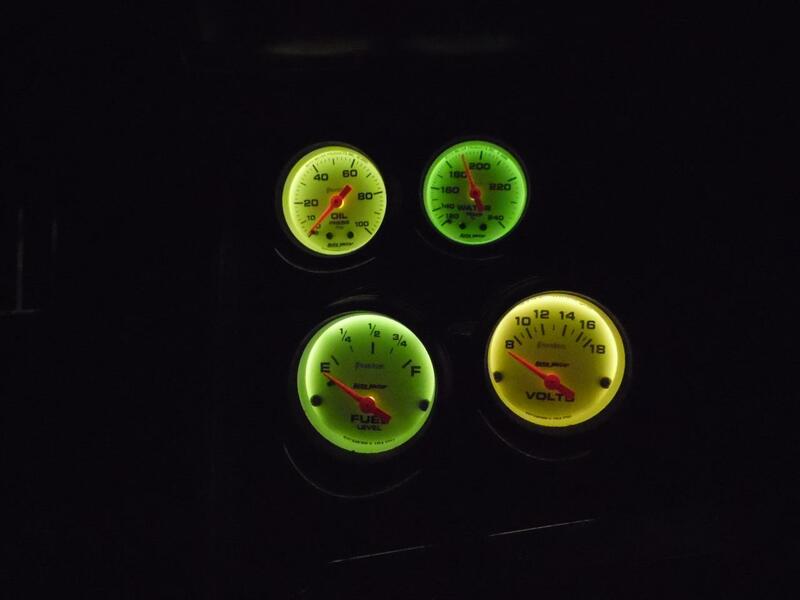 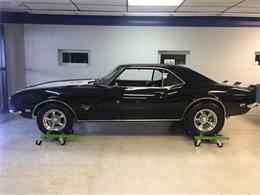 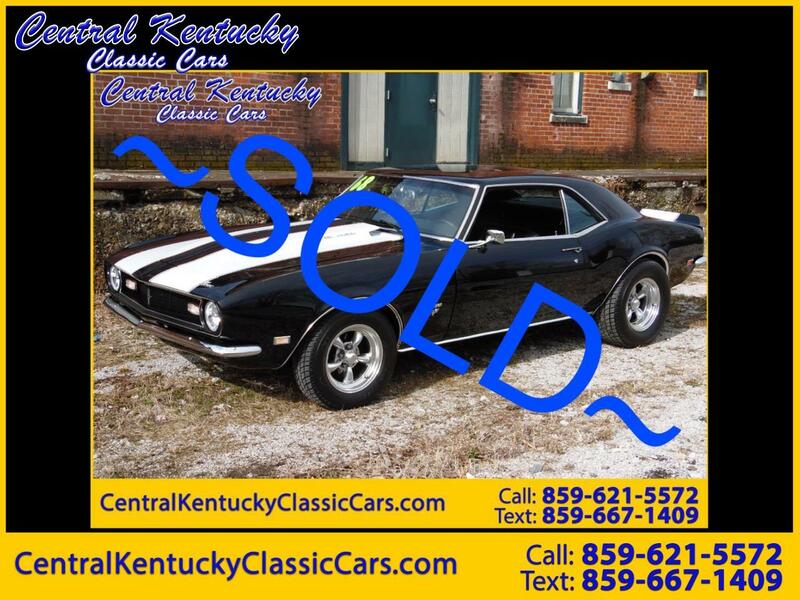 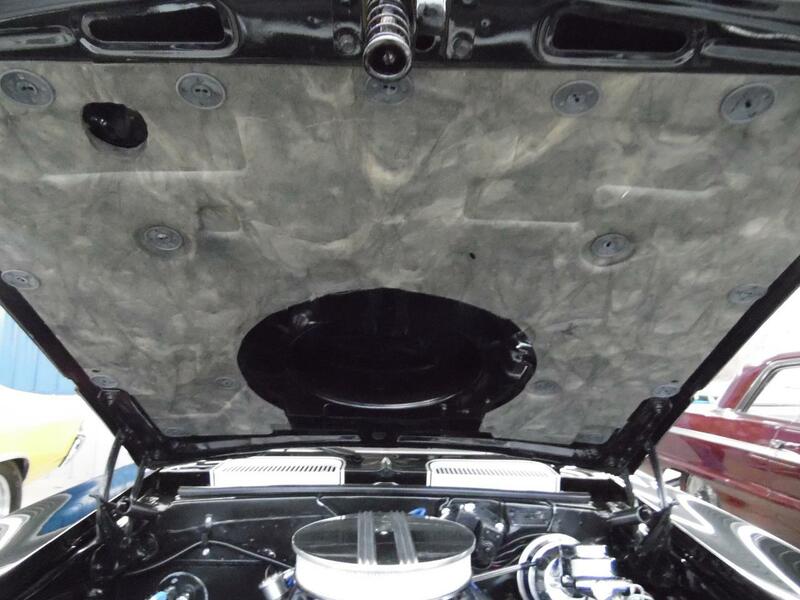 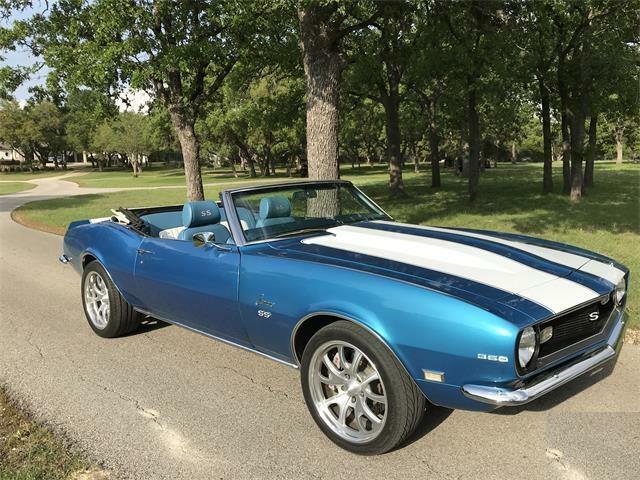 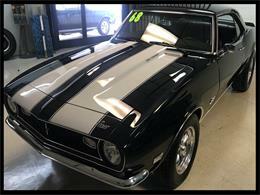 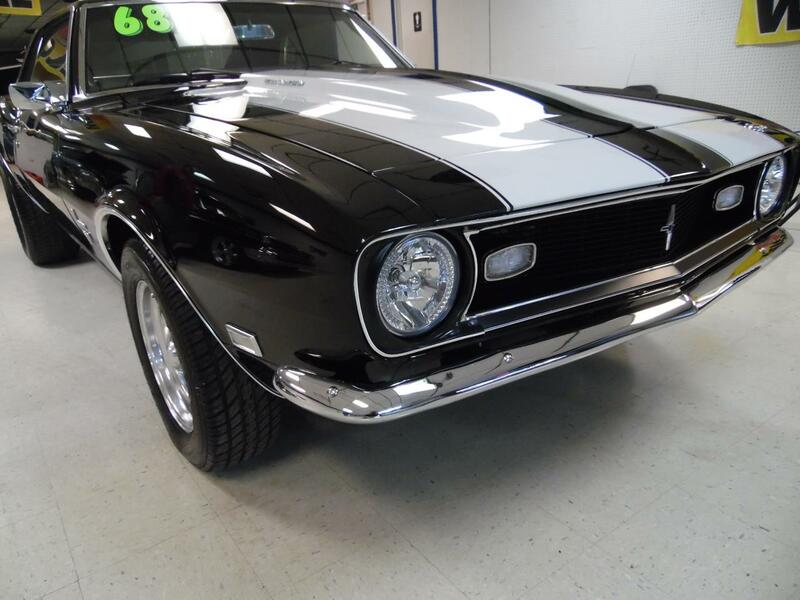 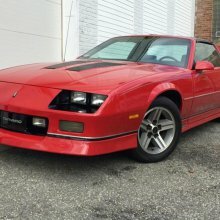 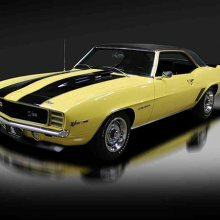 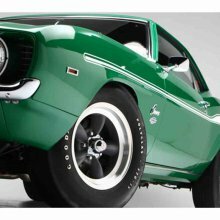 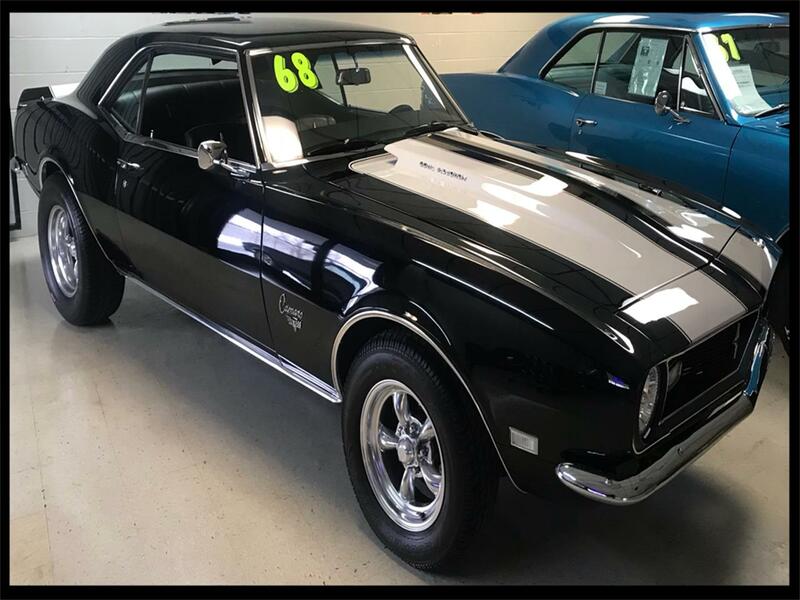 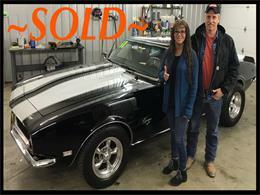 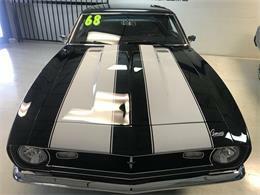 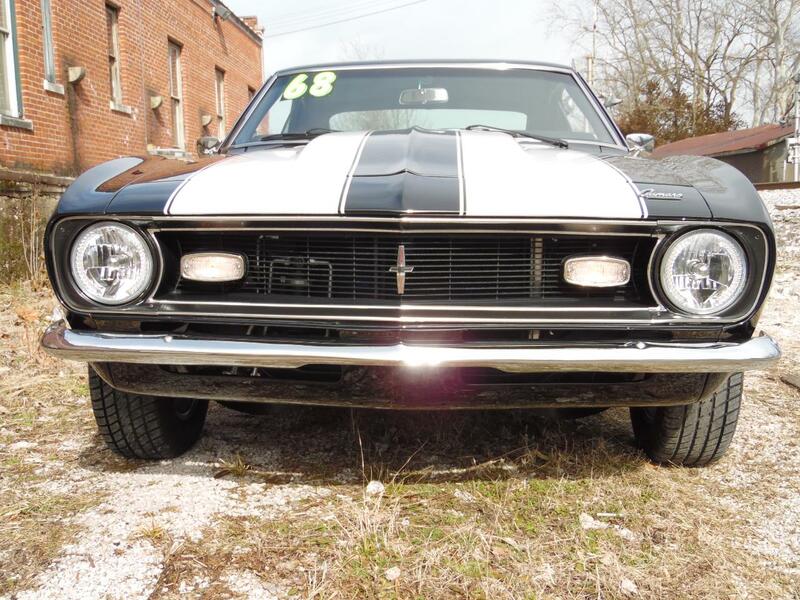 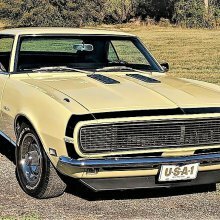 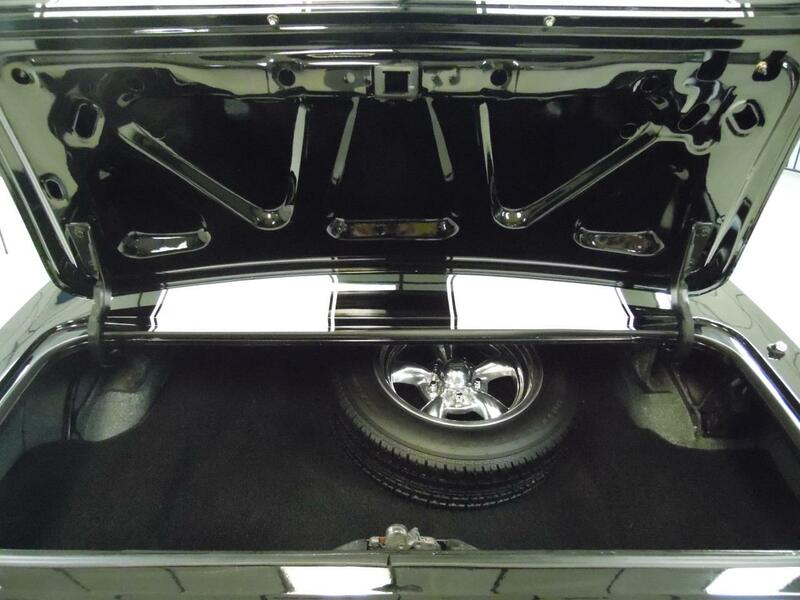 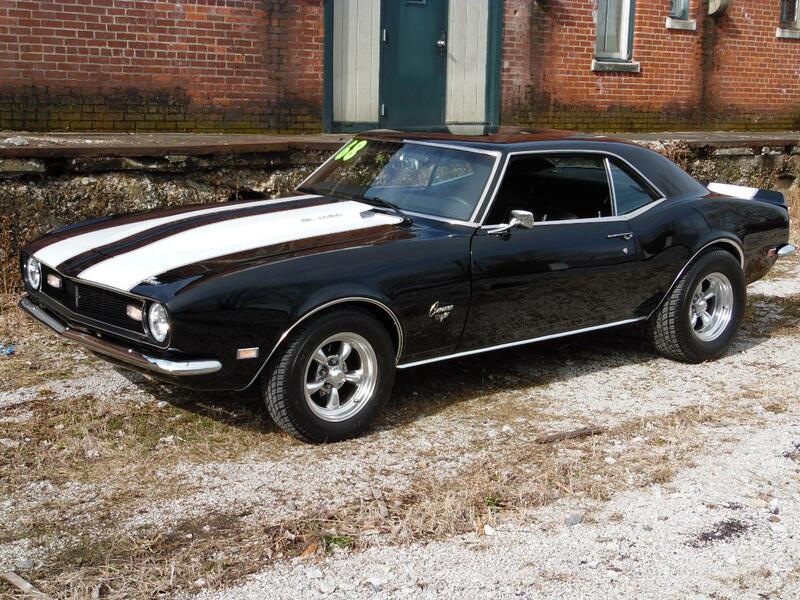 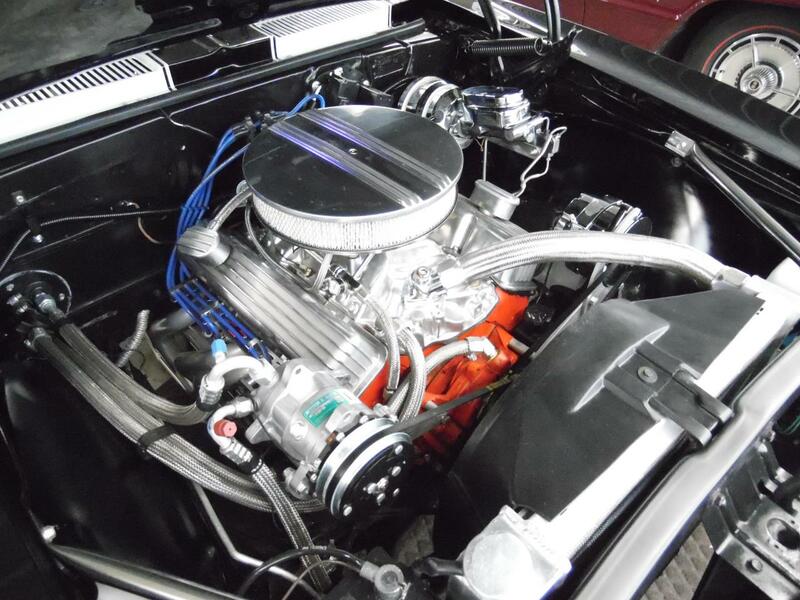 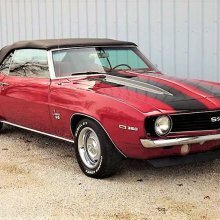 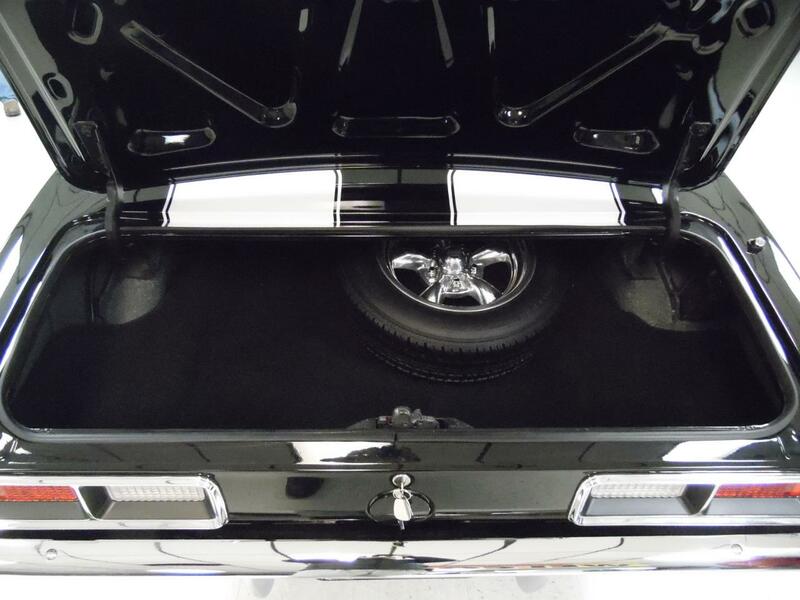 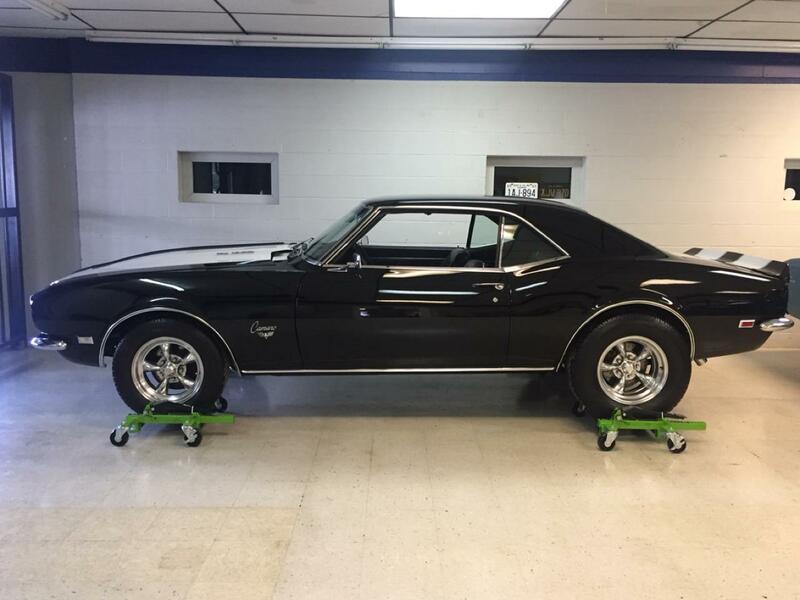 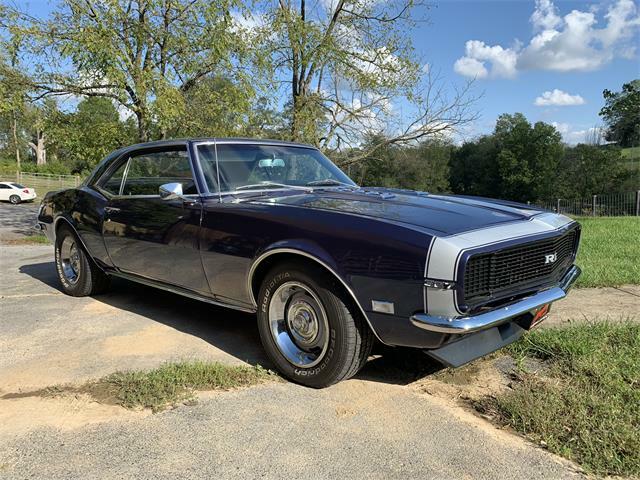 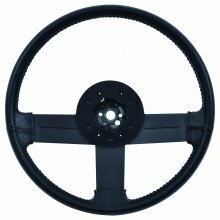 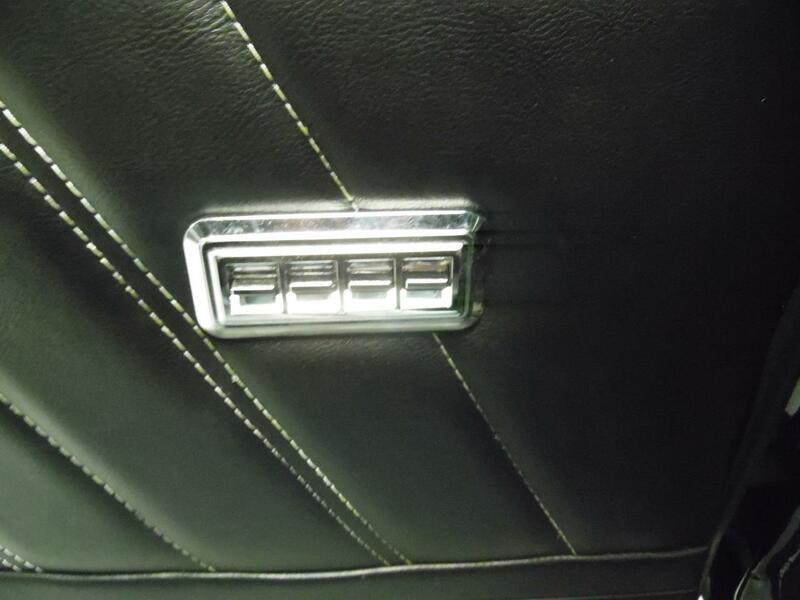 Visit Central Kentucky Classic Cars online at centralkentuckyclassiccars.com to see more pictures of this vehicle or call us at 859-621-5572 today to schedule your test drive.